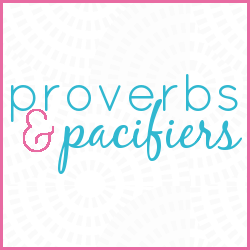 Proverbs and Pacifiers: My New Job and an $25 Usborne Books Giveaway! My New Job and an $25 Usborne Books Giveaway! I recently got a new job. Kind of crazy really, considering I've always been really adamant about just being a stay-at-home. I wasn't really looking for a job. We weren't even talking about taking on a second income. It all started when one of my blogging friends became an Usborne Books consultant. 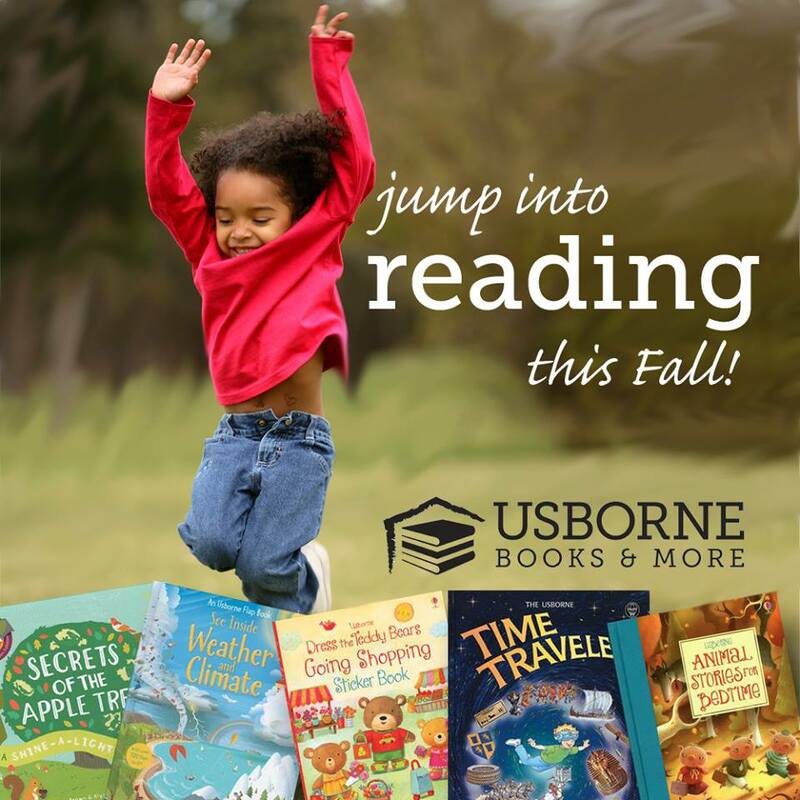 Usborne is a children's book publishing company. They have books for kids of all ages, and are a direct sales company. She was looking for people to book parities, so I said yes. It was more like..."Well...I guess I can host a party." Y'all. I earned $400 in free and discounted books. My party was amazing. I had a lot of fun, and discovered that I really like talking about books, and I am awesome at social media (because we all need to have a talent). 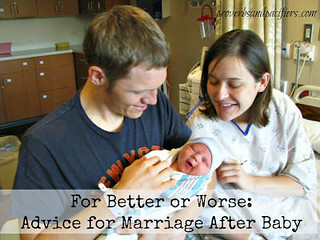 My friend asked me about becoming a consultant, and of course, like a normal exhausted wife and mom I said, "no way!" But then she asked again, and again, and again. Not in the pushy kind of way, but in that friendly-nudge-because-I-know-you-are-really-going-to-LOVE-it kind of way. 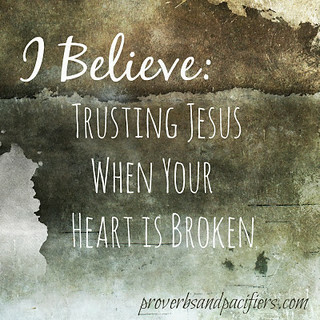 I prayed about it and talked it over with my husband. The math was pretty easy. I just need to have one decent party to pay for the cost of my kit. After that I could just be done if I wanted (and I could keep all the books I got!). There were no sales minimums, so I didn't have to worry about that month-to-month, and there are no penalties if I decided to just call it quits and walk away. So I signed up to become an Usborne Books Independent Consultant. It was going to be a hobby. Just something fun to do. During the first 12 weeks a consultant gets to offer double free book rewards. So everything you would normally earn at a party as the hostess is just doubled. If you earn $100, just take $200. It's crazy! I figured I would just give this a go for 12 weeks and help some of my own friends earn free books too! But the more I got into the company and the support system and the details of how and why we do what we do, I decided to shoot for more than just a hobby. I want to build a business. I look forward to the couple hours every night I get to be *more* than just a mom. I get to succeed at something that is completely me. My FREE box of goodies for hitting my first sales goal! Yay!!! Plus, I love talking about books. LOVE. 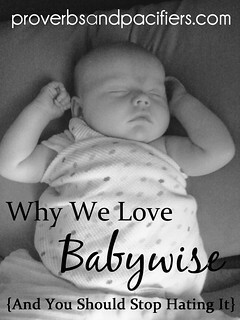 If you look back far enough in my blog history you'll find several posts devoted to books. 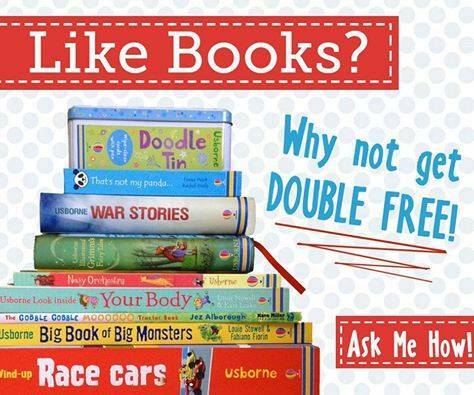 I love that Usborne gives me the opportunity to collect books AND bring an income into my family. Who knew my book obsession would turn out to be so lucrative?!?! This new found passion for Usborne is really just about reaching out of my home and really getting to be me. 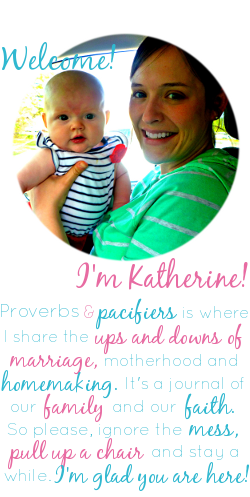 Running Facebook parties (which is most of what I do since it doesn't require a babysitter and I can wear pajamas...) gives me a chance to chat online with other women who are right there in the trenches with their kiddos. I get to share my experience, and help people find the perfect books for their home. I also love that Usborne consultants aren't limited to home parties. I can do book drives, fundraisers, and book fairs too! It's a lot to take in, but I know that those kinds of things are how we put books into the hands of kids who really need them. Kids who don't have access to quality books at home. But enough about me. Let's talk about YOU. I have two opportunities I want to tell you about. First is a GIVEAWAY (you wondered when I was getting to that part didn't you?). 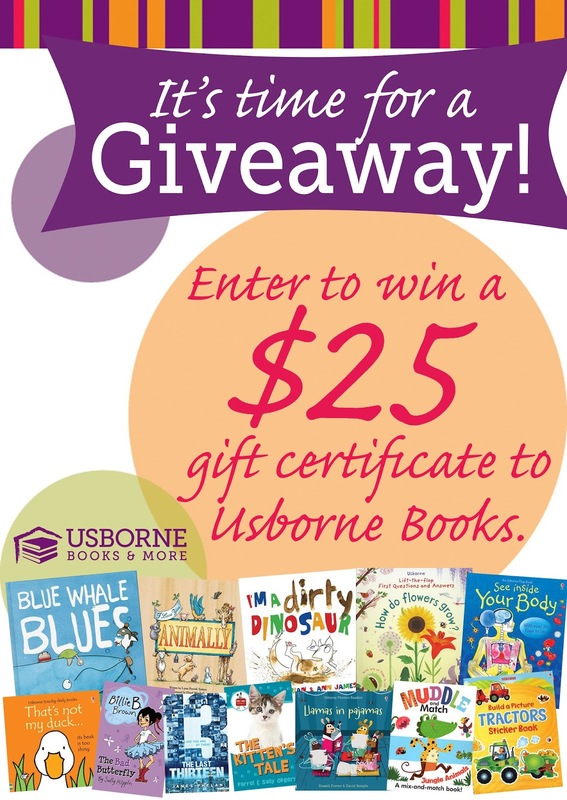 My birthday is next week, and to celebrate I'm giving away a $25 gift certificate to Usborne Books! 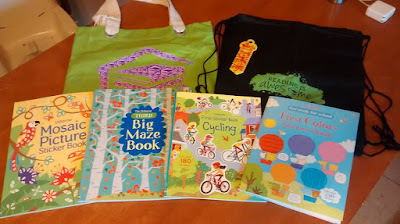 To enter you just have to hop on over to Facebook and join my Usborne group to comment on the giveaway post. This is closed group, which means you have to request to join and I'll add you. Why a closed group? It's just out of respect for my friends. If it's an open group, then all of my groups posts will flood my newsfeed and drive my non-bookloving friends crazy. A closed group means only those who are interested get the info. 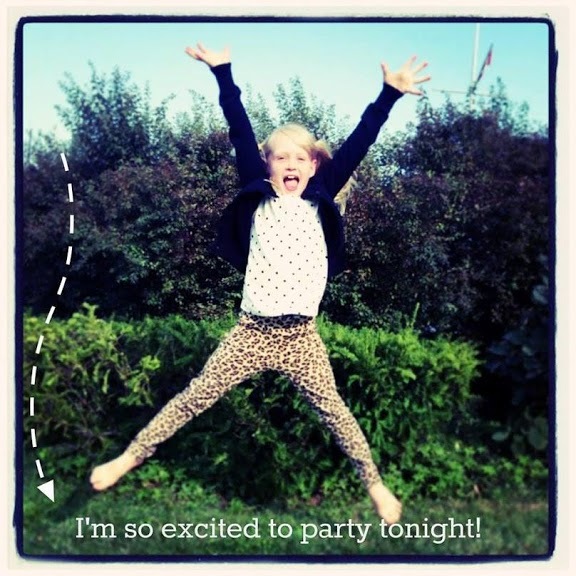 Secondly, I want to invite you to book a Facebook party with me. As it stands I only have 6 more party dates open before my incentive period is over. I feel over the moon blessed to be so busy! However, I'm sure there are a few of you that would seriously LOVE to get free books for Christmas this year. You can email me or comment below or message me on Facebook. I'd love to work with you. 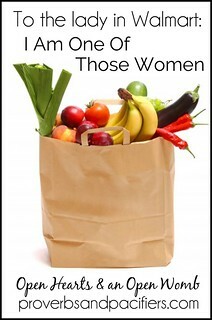 If you want to browse our catalog you can find my shopping website here.